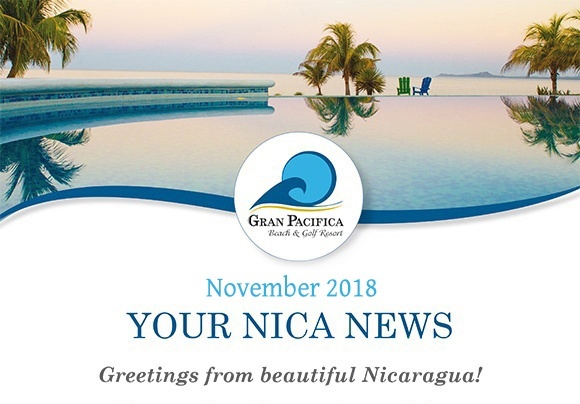 Something amazing happens every time I travel to Nicaragua, I find myself diving in, pun intended, to the latest happenings and adventures that are going on at Gran Pacifica Golf & Beach Resort and the surrounding communities. This past September, what started as a surf competition at the Old Port-Masachapa, turned out to be an incredible day, the kind that dreams are made of. Twenty-five surfers and fellow amigos enjoyed tasty waves, tasty treats, and everything in between. Holly Wilson reflects on this adventurous day. 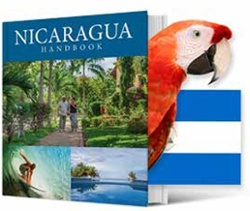 Speaking of adventurous days, weddings in Nicaragua, especially the ones that take place at our beautiful Gran Pacifica Resort, are the very definition of “a special day”. 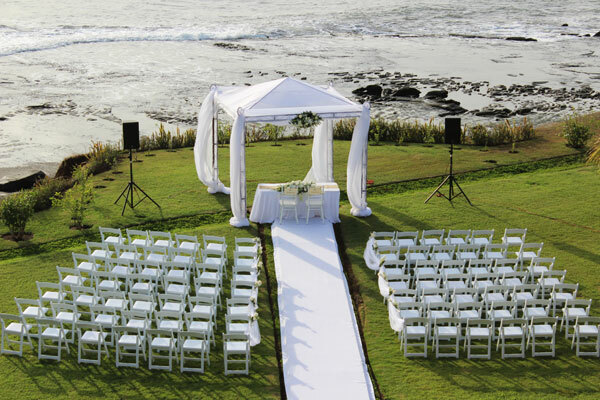 Folks will venture locally, and from all around the globe to say, “I Do”. And with the pink sunset in the background, it doesn’t get much better. A different sort of adventure happens almost daily for Brandon Stone, the owner of HydroLOGICA, a new well-drilling company in Nicaragua. 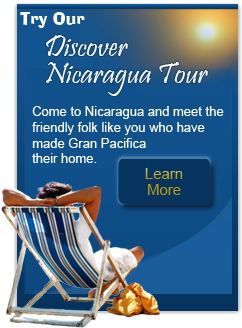 He and his young family decided to move from the U.S and make Gran Pacifica their new home. Raising a family and drilling wells, never a dull moment. A trip to the dentist’s office can turn out to be an adventure all on it’s own. Unfortunately, the harsh reality is many semi-retired Americans must do without dental insurance in the U.S. This was the case for a friend of Gran Pacifica, Mark Mardon. 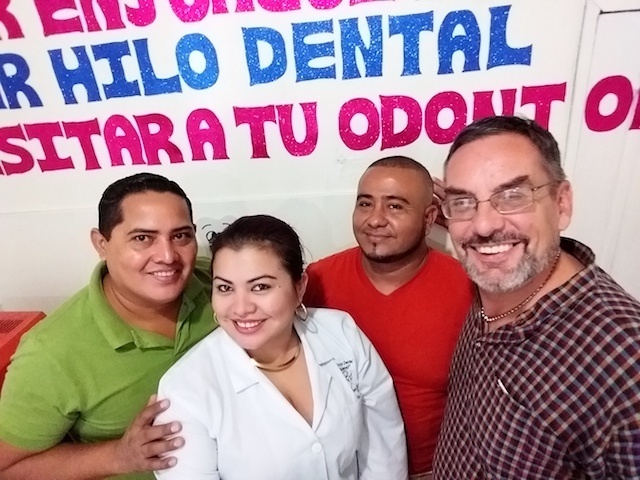 But a visit to a dentist in Nicaragua helped him get his smile back. It’s a harsh reality for many folks; their retirement savings is coming up a bit on the short side. Many will decide to leave their home country and retire abroad as a way to stretch their life-savings and their pension checks. But what starts as a financial move, often becomes something more meaningful…and adventurous. 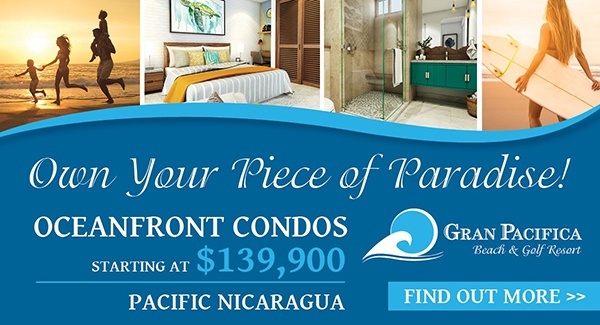 Enjoy the articles below and we hope to see you at Gran Pacifica soon. 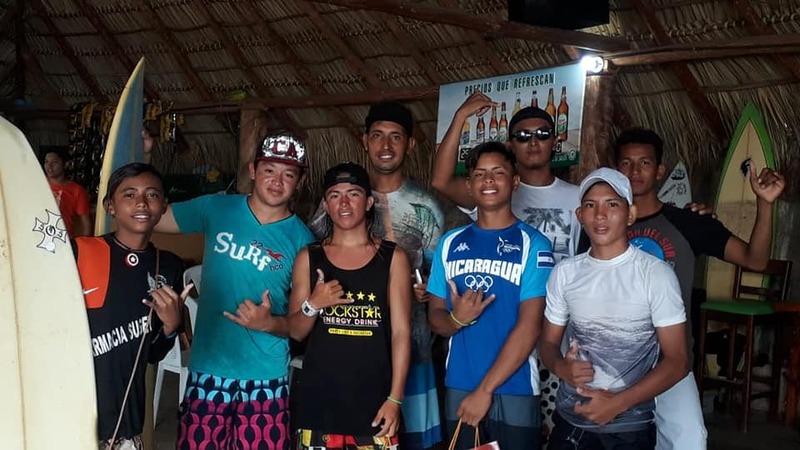 On Saturday September 22nd, a one-day surf competition was held at “El Muelle” (the Old Port) in Masachapa, Nicaragua on the beautiful Pacific coastline. The day of the competition was filled with awesome waves, 25 surfers, and fabulous prizes! What gets better than that? Wedding traditions are different around the globe. This past summer, Holly Wilson was invited to attend a “western style” destination wedding in Nicaragua. Some parts of the ceremony were traditional and some were a little different. 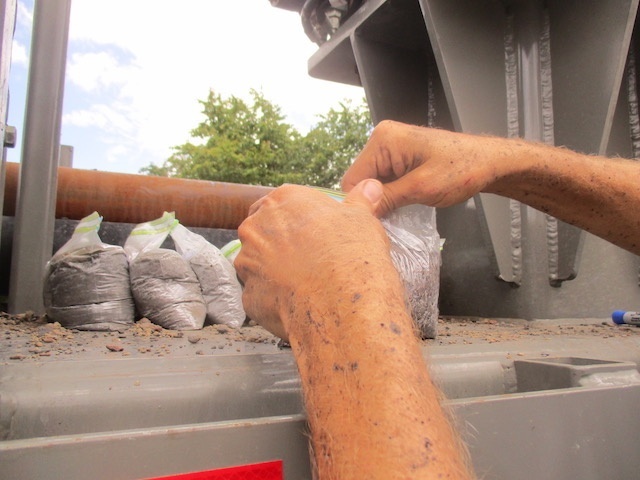 Brandon Stone was overseeing everything - tugging at ropes, inspecting bags of gravel, speaking to his drillers, moving equipment, and pushing aside bushes that were in his way. But he managed to keep a big grin on his face. There are many semi-retired Americans without dental insurance living on Social Security, and have no nest egg to tide them over. As a result, meeting basic dental needs in the U.S can be quite daunting. This was the case with Mark Mardon. If you find your retirement savings on the short side, you are not alone. 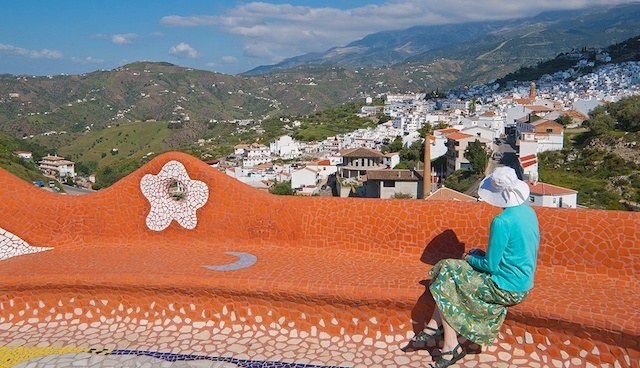 Many people are deciding to leave their home country and retire abroad as a way to stretch their life savings and pension checks. It can start as a financial move, but often becomes something more meaningful.